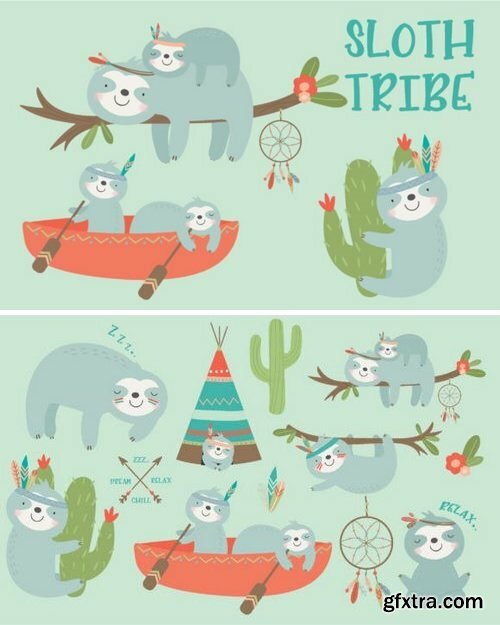 A cute Sloth Tribe clipart set, with sweet sloths in various poses with feathered headdresses, and other tribal elements. Great for parties, birthday, greeting cards and invitations. 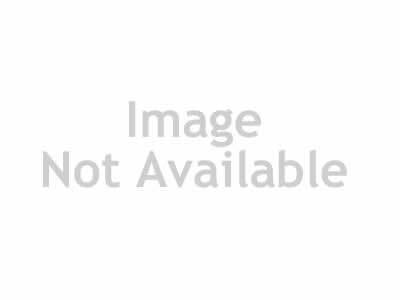 You get 12 clipart elements, file format PNG. all saved separate on transparent backgrounds, approx size 6″ x 6″, 300 dpi. Coordinating sloth tribal papers also available to purchase.